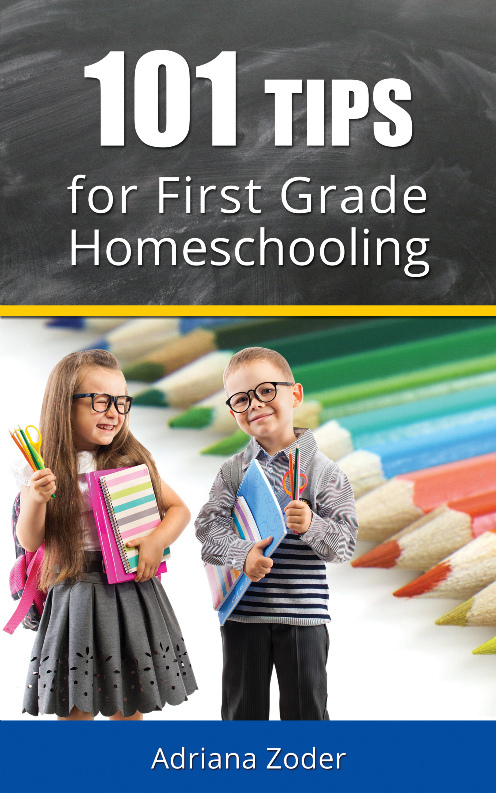 A couple of weeks ago I published 101 Tips for First Grade Homeschooling. For one day only, on December 30, this book will be available for FREE on Kindle. If you do not own a Kindle device, you can download the free Kindle app on amazon.com and read the book on your computer, tablet or smartphone. After December 30, the book will be $3.99 for the Kindle format and $5.99 for the paperback format. This represents the third volume in my “How to Homeschool” series and it deals with a lot of issues you might run into when your homeschooler is in first grade. 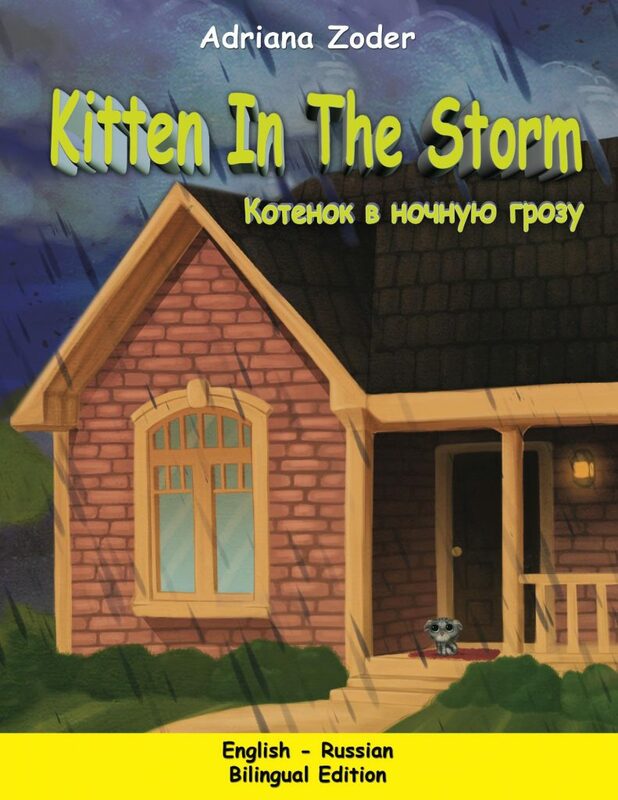 The first two volumes cover preschool and kindergarten.